NIRF 2019 rankings were announced by President Ramnath Kovind yesterday. The NIRF India rankings were announced in 9 categories which included Overall, Universities, Engineering, Colleges, Management, Pharmacy, Medical, Architecture, and Law. 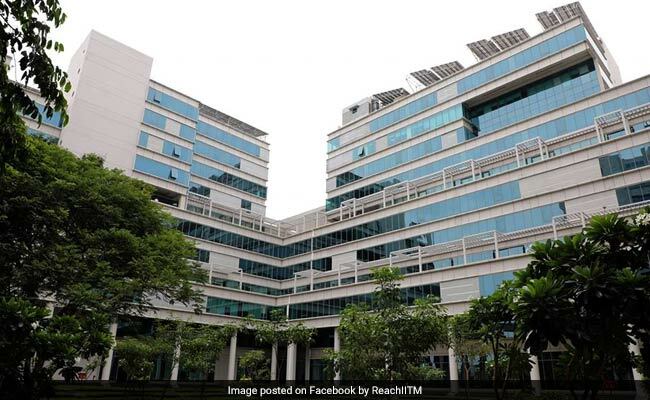 In Overall category IIT Madras ranked first while IITs dominated major categories like Overall, Engineering and Architecture. Delhi University's Miranda House was ranked the best among colleges across the country, while the varsity's St Stephen's College was ranked fourth. According to officials more than 4000 institutes had submitted their data for NIRF ranking this year. Apart from NIRF rankings, MHRD also announced the first ARIIA rankings this year. ARIIA rankings are for institutes which promote research, innovation, and entrepreneurship.